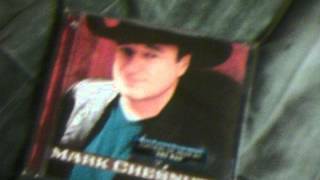 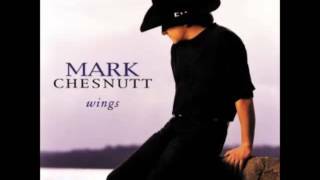 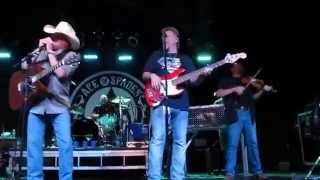 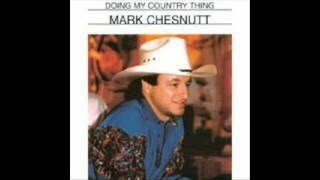 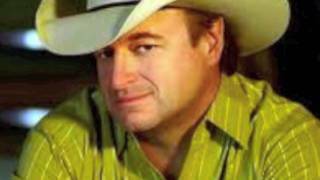 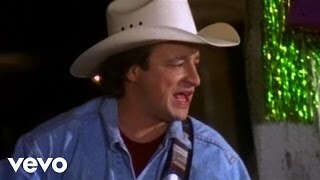 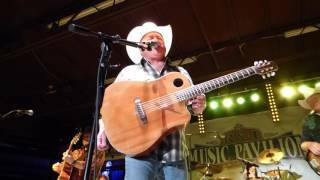 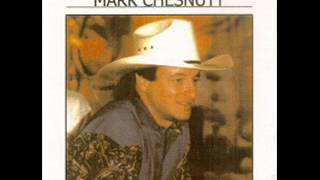 Mark Chesnutt & New South Band. 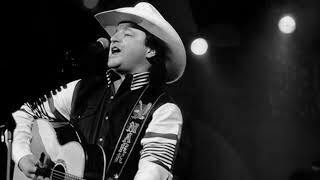 Good Bye Heart Ache. 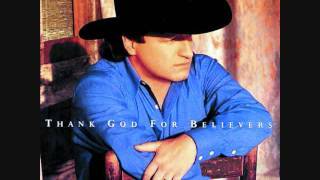 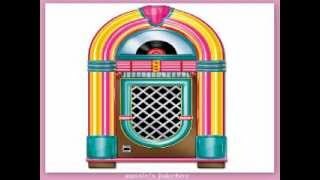 I'm not ashamed to say, "Thank God those days are gone"
Albums has song "Goodbye Heartache"